Kitchen trends can be fickle and it’s not always a good idea to follow them too closely, but it does pay to be aware of which enduring trends will influence the way we design kitchens. Our Mint Kitchens specialist designers stay on top of prevailing world-wide trends through regular trips to significant overseas design shows, industry association membership and constant research both online and in print. Here are our picks of the top trends for 2019 and beyond. Our love of wood grains and wood tones has only strengthened and this is particularly relevant for all interior design, not just kitchens. Wood finishes went out of fashion as we realised our forests were a declining resource but massive technological leaps in manufacturing technologies means we now have a wide range of extremely life-like wood tones and wood grains at our disposal. 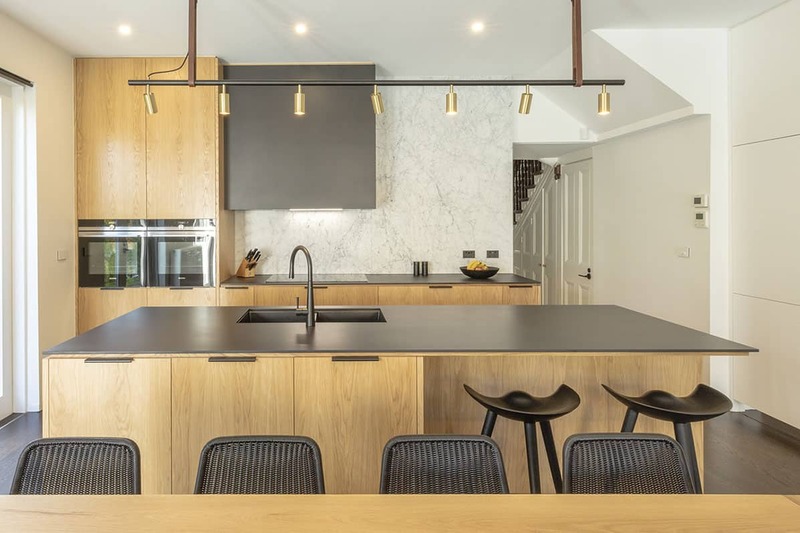 When paired with other colours and tones from nature – such as marble or marble-look benchtops – these natural neutrals bring a warmth and welcome to the kitchen that cannot be achieves with any other finish. For homeowners who love to cook and entertain, there is now an overwhelming number of specialist appliances to choose from. 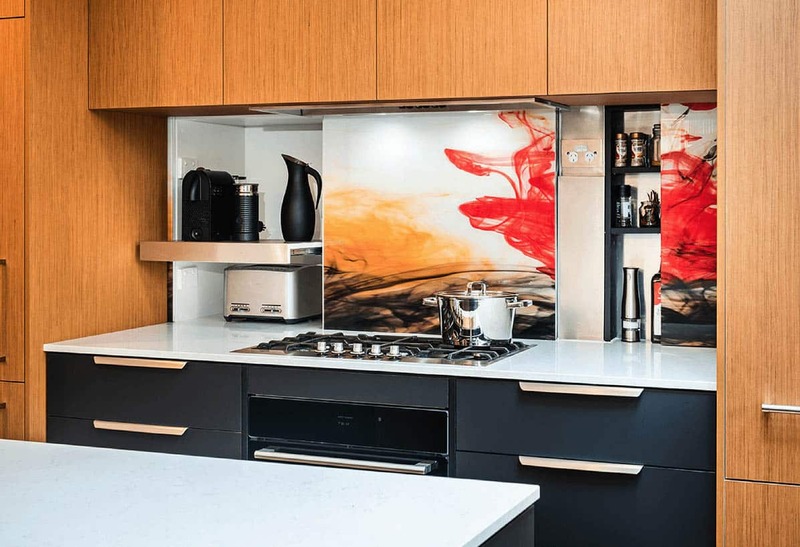 Today’s gourmet kitchens can now include a sous vide drawer, wine cellar, multi-function tapware, blast chiller, professional-grade coffee machine, steam oven and so many more. For a designer, the challenge is to find a way to combine all these items into the kitchen in a way that is functional and aesthetically pleasing but that’s a challenge we welcome at Mint Kitchens. If you’re going to the trouble of renovating or building a new kitchen, you’ll want it to function perfectly. Luckily, advances in technology and design mean we have a wealth of specialist storage solutions at our disposal which can be customised to suit your individual needs. From fully-electronic drawers with dividers that can be personalised in colour, size and shape, to pantry storage solutions and upper cabinet solutions – your kitchen items will glide out, or up, or down, towards you and be instantly accessible. Internal hardware has been given the designer treatment so gone are the days of boring plastic inserts that don’t fit properly. 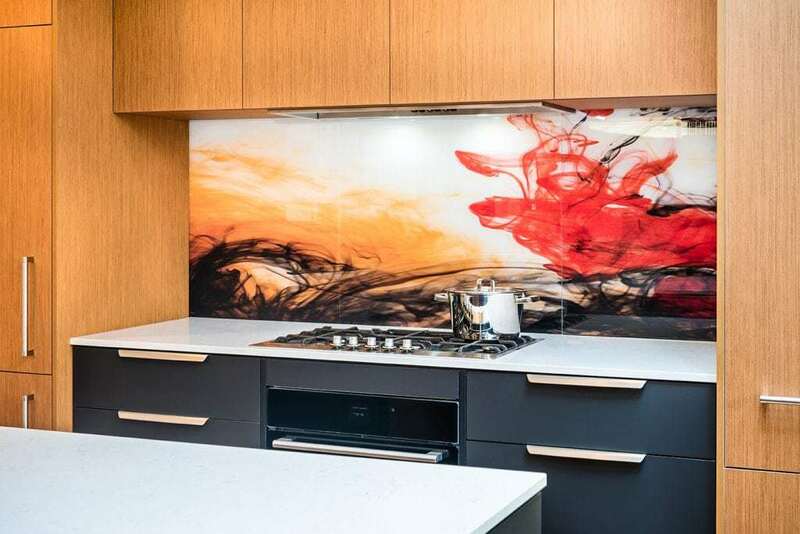 Your Mint Kitchens specialist kitchen designer understands how to apply today’s kitchen design trends for tomorrow’s kitchens. They are up-to-date with the latest in colours, textures and technologies to ensure they provide the right advice on the right fittings and fixtures, together with the expert design knowledge in how to create an amazing space. What are you waiting for? Drop into one of our showrooms today and let us show you how we can help.